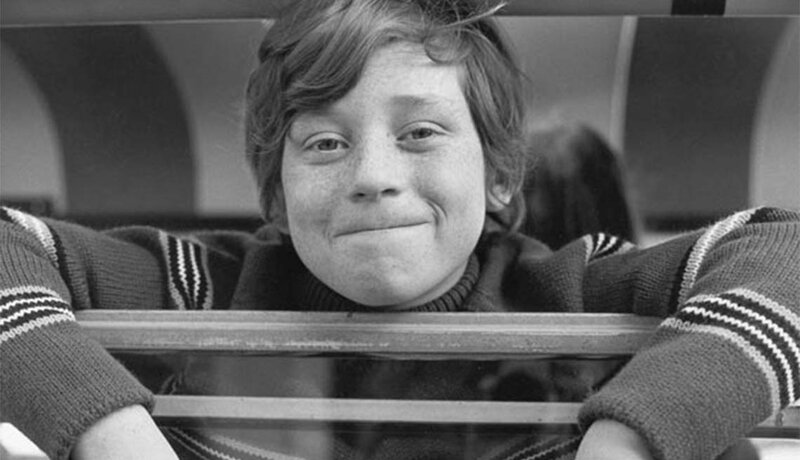 Famous Child Actors of '50s, '60s, '70s Where Are They Now? Gee, Wally, Where Are They Now? 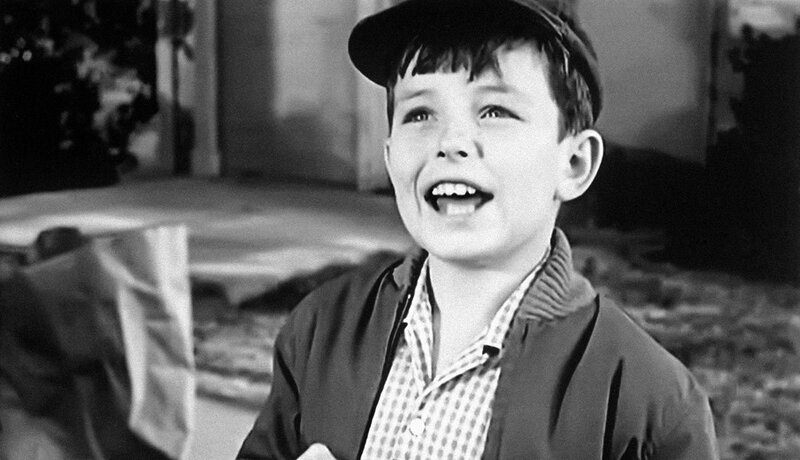 LEAVE IT TO BEAVER: He was 9 years old when the show premiered in 1957. It ended in 1963, and he later joined the Air National Guard and went to college. Now 65, Mathers is happy that he’s still being linked to the Beaver: "I can go anywhere in the world, and people know me." 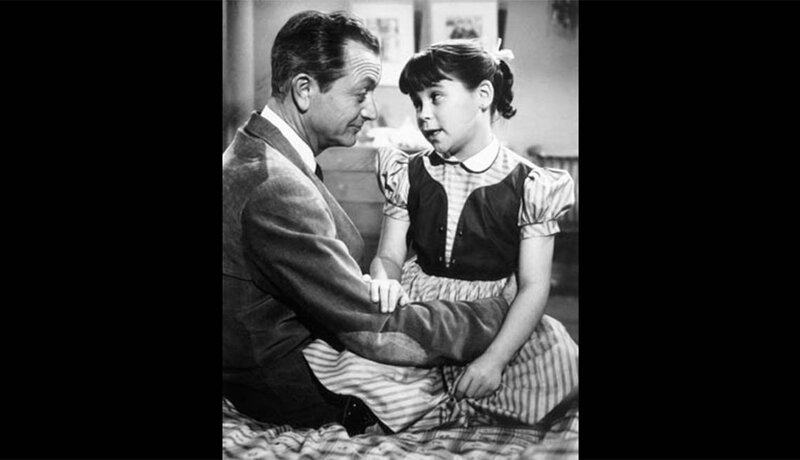 FATHER KNOWS BEST: The young actress beat out 78 other hopefuls for the role of 9-year-old Kathy, or “Kitten” as she was called by her dad (Robert Young). Chapin’s life since then wasn’t as cheery. Now 68, she is thrice-divorced and has done jail time and rehab for drug abuse. 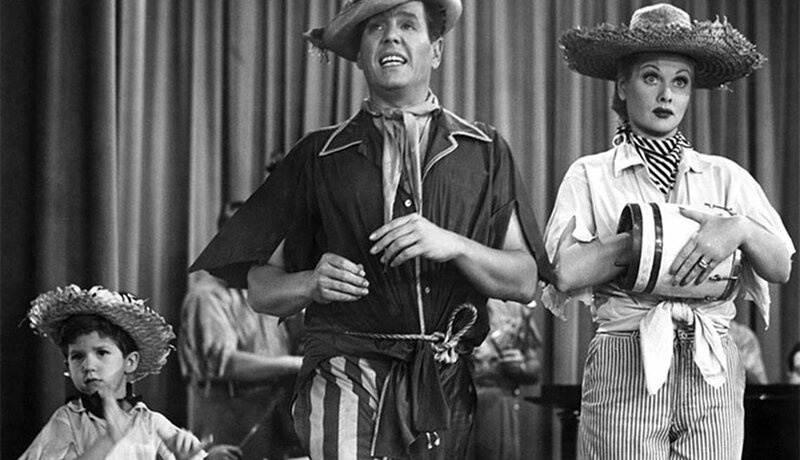 I LOVE LUCY: The drumming prodigy, billed on the sitcom as Richard Keith, was “Little Ricky,” pint-sized sidekick to dad Ricky Ricardo (Desi Arnaz). Thibodeaux later played in a band called David and the Giants. Now 62, he runs Ballet Magnificat!, his wife’s Christian ballet company. 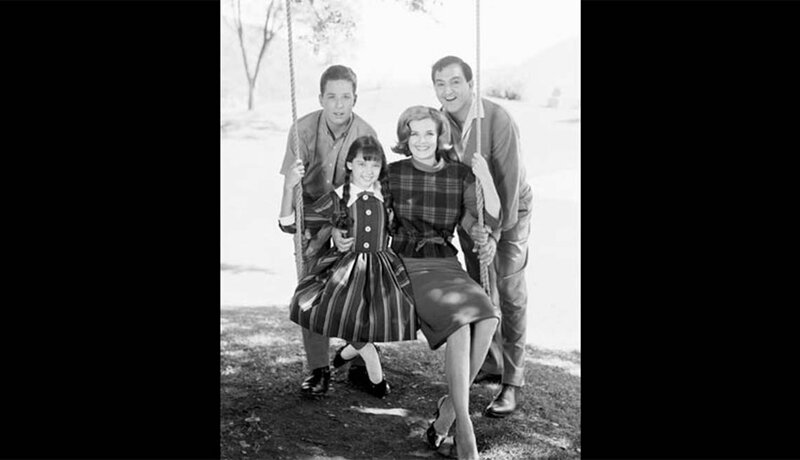 THE DANNY THOMAS SHOW: As Rusty, Hamer went joke for joke with TV dad Danny Thomas. His career later stalled and he committed suicide in 1990. Cartwright (who played Linda), appeared in The Sound of Music and was Penny on TV's Lost in Space. Now 60, she’s a photographer. 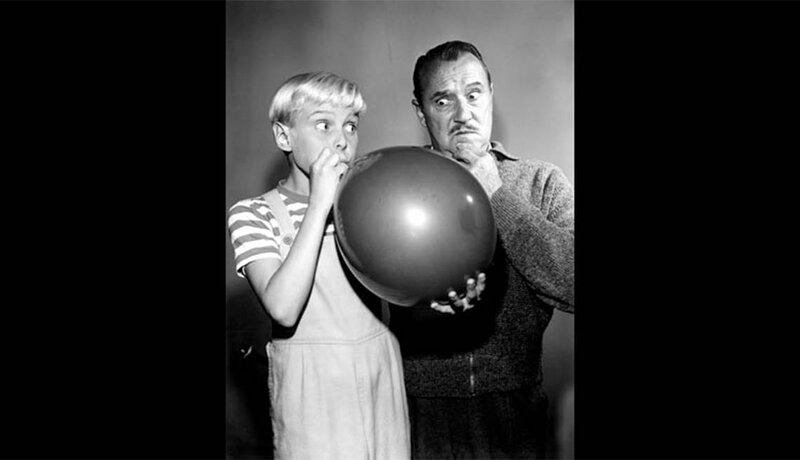 DENNIS THE MENACE: North was 8 when he became the impish kid who pesters neighbor Mr. Wilson (Gale Gordon). A role in the 1966 film Maya made him a teen idol. He later joined the Navy and helped start A Minor Consideration, a nonprofit that counsels child stars. He's now 62. 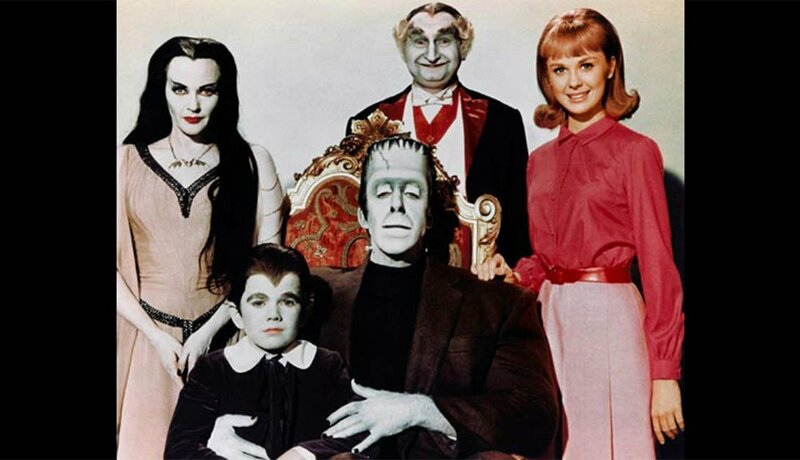 THE MUNSTERS: Patrick was an 11-year-old novice when was cast as Eddie, the werewolf son of Herman and Lily Munster. He went on to a recurring role on My Three Sons. In 2010, he entered drug rehab. 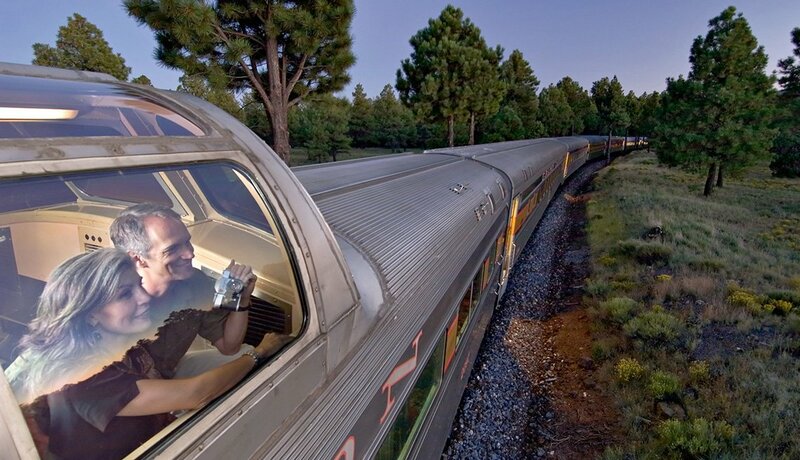 Now 60, he was diagnosed with prostate cancer in 2011. 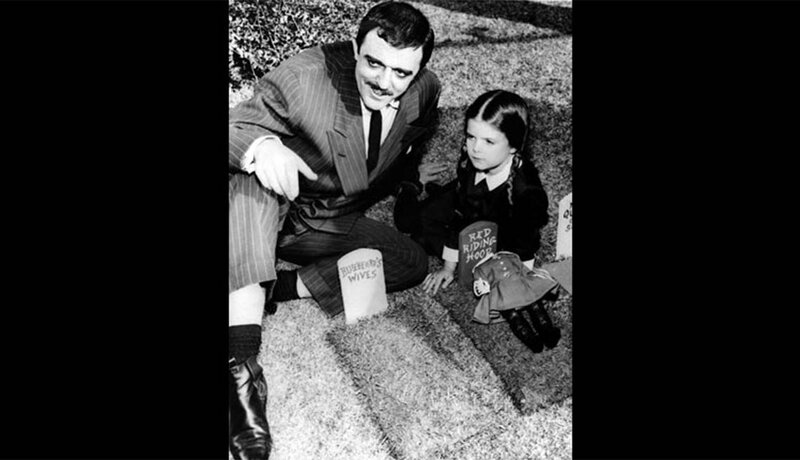 THE ADDAMS FAMILY: As spider-loving Wednesday Addams, Loring (with TV dad John Astin) was all pallor and deadpan delivery. She had roles in sitcoms and soaps afterward, but her life spiraled into sadness and addiction. Now 55, she makes appearances at horror conventions. 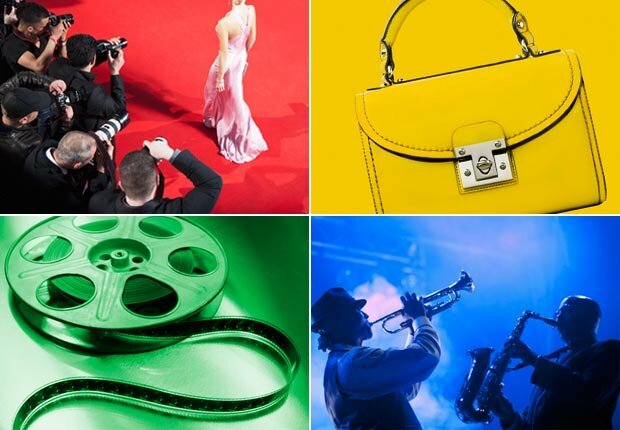 Sign up for the AARP Lifestyle Newsletter to find out about new movies, great games and travel ideas each month. 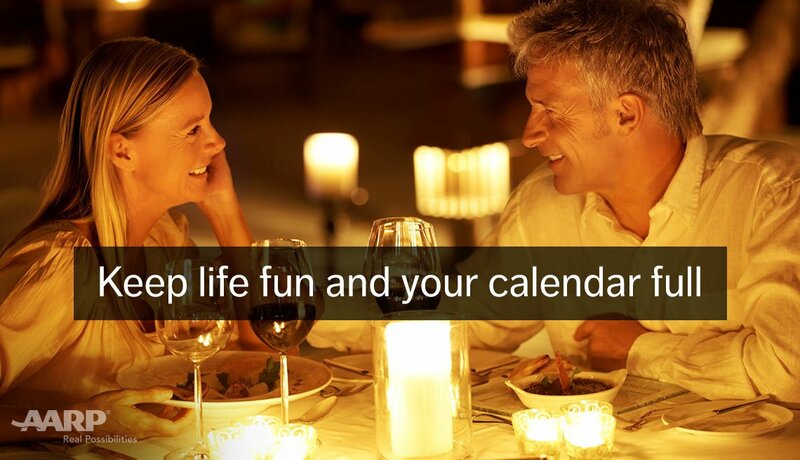 By joining AARP today, you can also save on movie tickets, restaurants, airfare, hotels and more and have even more fun! FAMILY AFFAIR With her curly blonde pigtails and ever-present Mrs. Beasley doll, Jones played Buffy on the late ’60s sitcom. 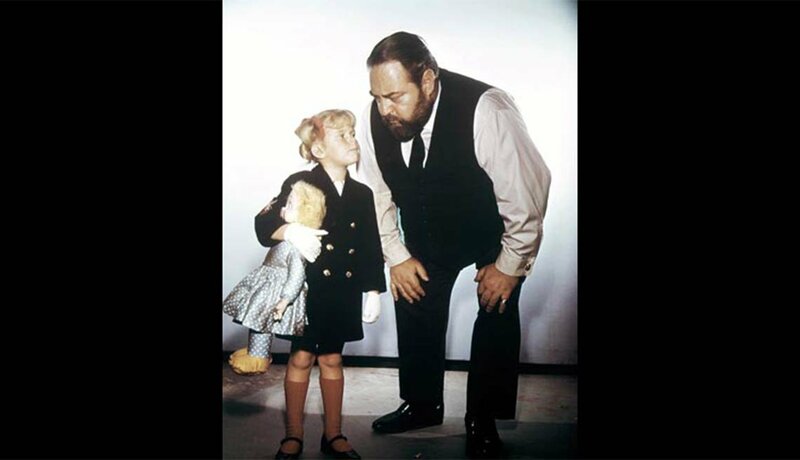 (Pictured with her is Sebastian Cabot as Mr. French.) 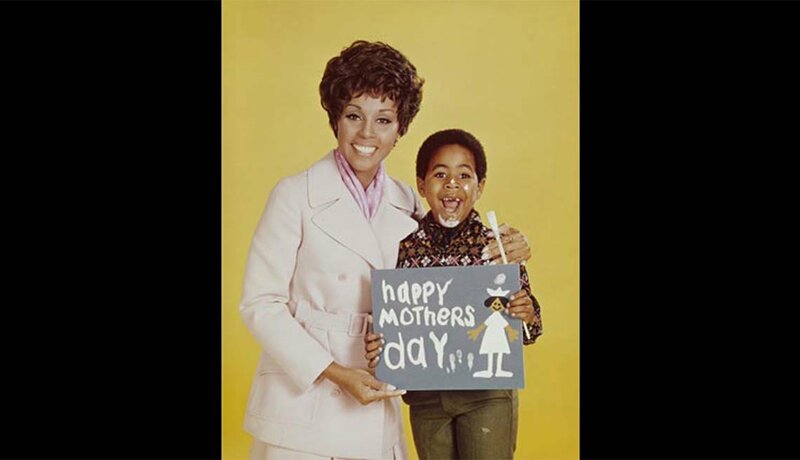 She didn’t act after the show went off the air in 1971. Five years later, at age 18, she died of a drug overdose. 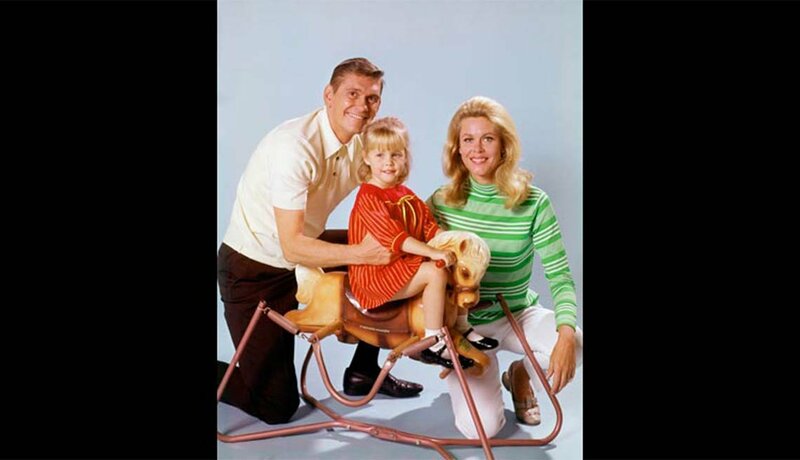 BEWITCHED: Maybe it was magic that helped Murphy avoid the troubles that befall many child stars. After playing Samantha and Darrin Stevens' spell-casting tyke Tabitha, Murphy modeled and acted in commercials. Now 49, she appears at conventions and works as a TV host. 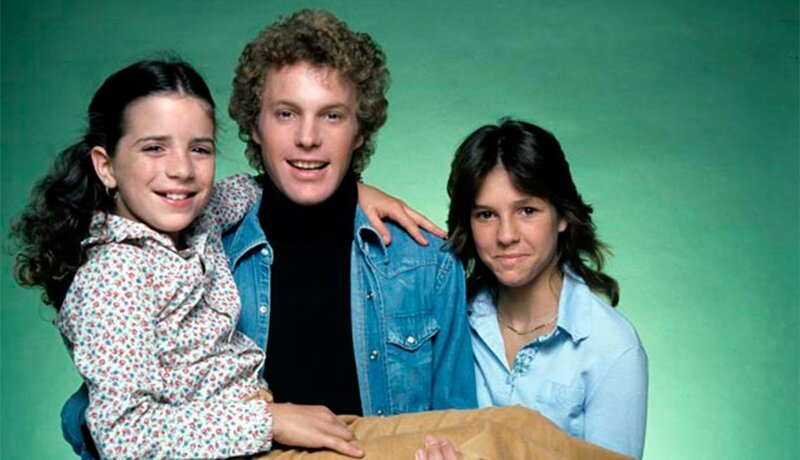 FAMILY: Cummings (far left) was 10 when she joined the ’70s soap as Annie. But she was accomplished: She had already earned an Oscar nomination for her scene-stealing turn in 1977’s The Goodbye Girl. Now 46, she writes a popular blog — qcreport — and has written three books. THE PARTRIDGE FAMILY: He was a standout as Danny Partridge, the family act’s wheeler-dealer bass player. The adult Danny’s career nosedived amid bad marriages and addiction. Now 54, his troubles are a selling point, with bad-boy gigs as a radio host, reality TV star, even a wrestler. 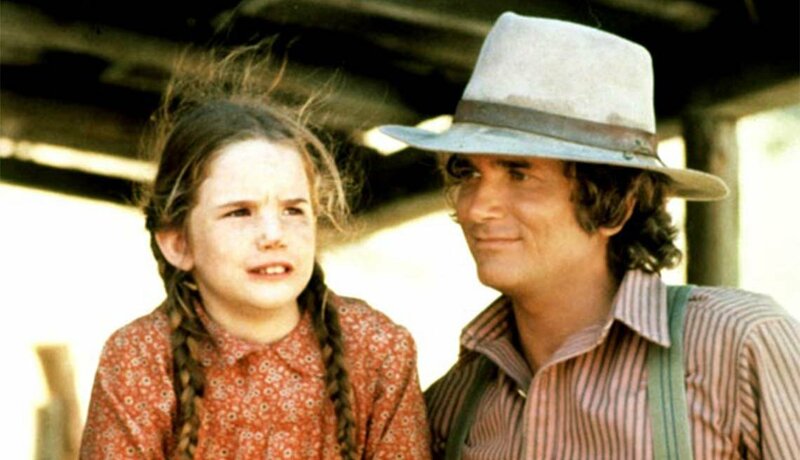 LITTLE HOUSE ON THE PRAIRIE: She won hearts as Laura Ingalls. A string of romances and struggles with substance abuse later made more news than her acting. Last year, she appeared on Dancing with the Stars. Now 49, she's married for a third time, to Emmy-winner Timothy Busfield. 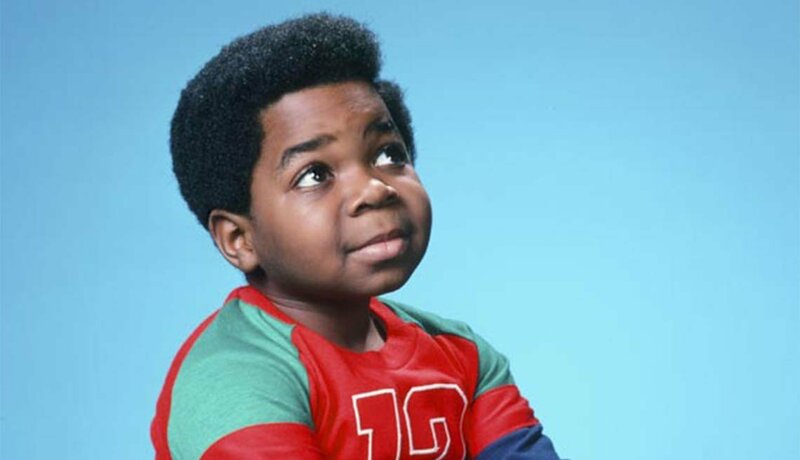 DIFF’RENT STROKES: Tiny, feisty Coleman played Arnold, the younger of two brothers adopted by a rich white businessman. His catchphrase (“Whatchoo talkin’ about, Willis?”) still resonates. Health and money problems plagued him after the show. He died of a brain hemorrhage in 2010 at 42. 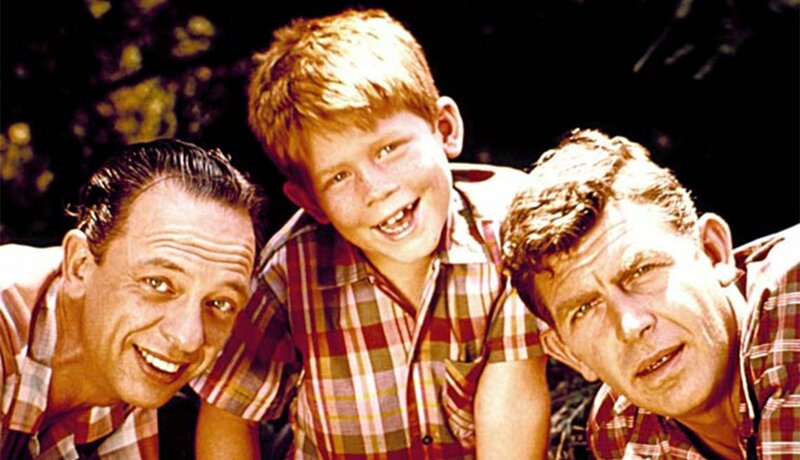 THE ANDY GRIFFITH SHOW: Howard, now 59, is the exception that proves the rule that most child actors peak early. Post-Opie, he landed another iconic TV role as Richie Cunningham on Happy Days. He has directed a slew of hit movies and won an Oscar for 2001’s A Beautiful Mind.